Bottom View These transformers are acurate reproductions of the original UK made RS Deluxe Output Transformer with TAG board. Also available without TAG board, with lead wires. 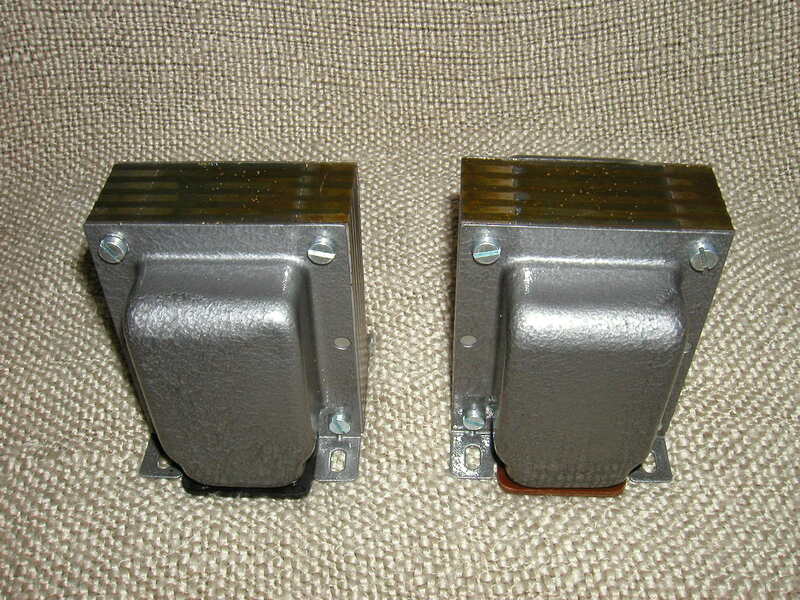 JTM45 RS Style output transformers are made to original gray Hammertone finish with original style bolts. 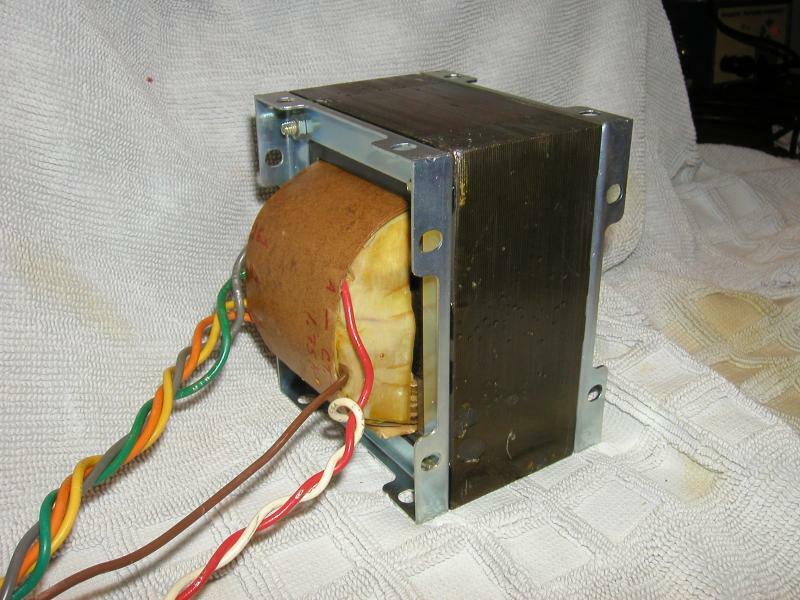 This is an exact hand wound reproduction of the original 784-139 50W output transformer used in Marshall amps from the late 60's through late 70's. Customers have been delighted with the sound of this transformer and amazed at how authentic it is to the original one. The winding geometry as well as core material have been matched to the original. This transformer uses the same wire color codes as original. Primary has 3.5K Plate-to-Plate load with secondary terminations for 4, 8 and 16 ohms. Originaly used with pair of EL34 tubes. Excellent results with KT66 tubes. 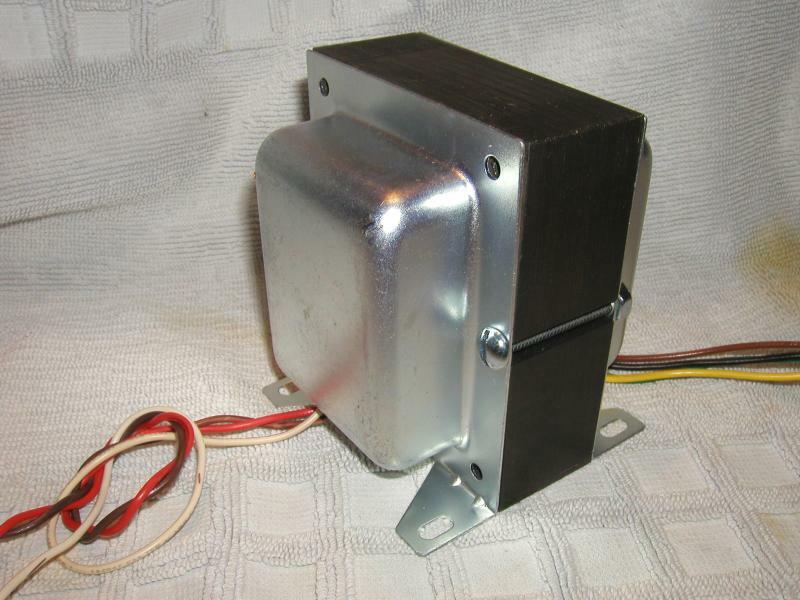 This is an exact hand wound reproduction of the original Drake# 784-103 45W output transformer used in early aluminum chassis Marshall amps mostly between 1965 and 1966. Built to get the spot-on authentic tone. The winding geometry as well as core material have been matched to the original. This transformer uses the same wire color codes as original. 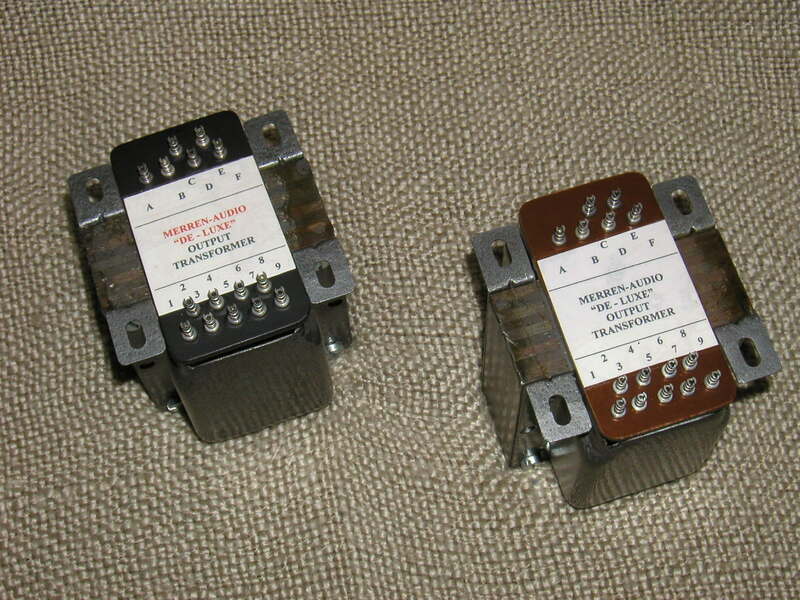 Primary has 8K Plate-to-Plate load with secondary terminations for 8 Ohms, 16 Ohms and 100V LINE. Originaly used with pair of KT66 tubes. 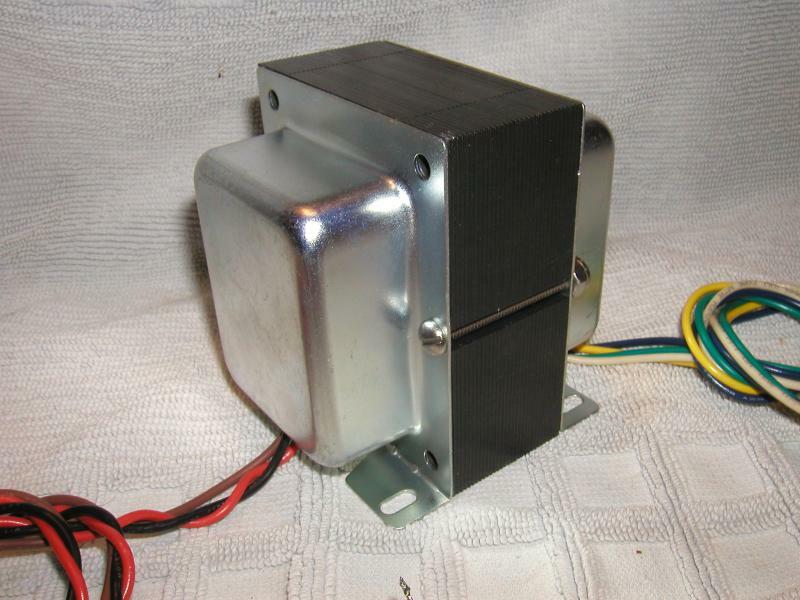 Reproduction of TG7549 Partridge 100W Output Transformer used in HiWatt DR103 amplifiers. This output is wound in the same winding geometry and tradition Partidge made famous. 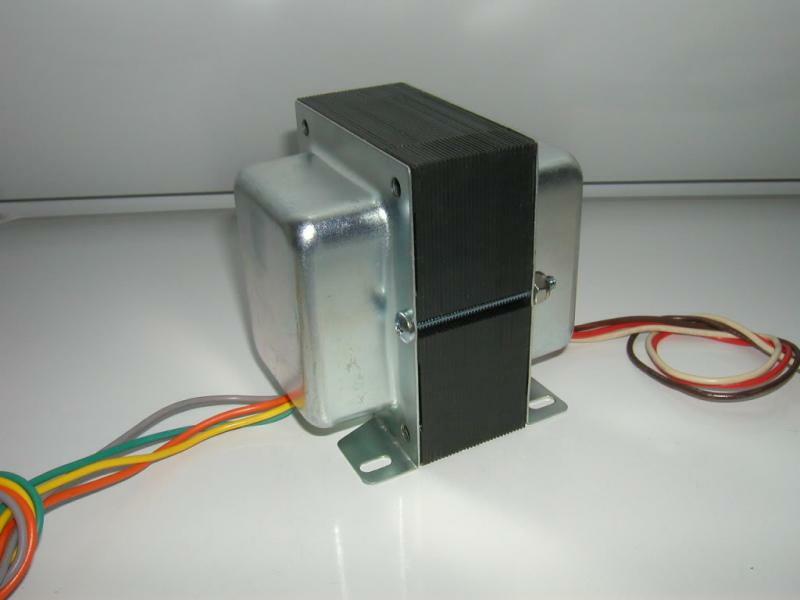 This is the only reproduction of this transfomer to be using the more costly correct grain oriented core material, responsible for the strong, explosive low frequency response expected from a Hiwatt amp. Marshall™ is a trademark of Korg USA inc.
All reproduction transformer are hand wound to the exact original specifications of winding geometry, steel laminations, materials, varnishes and of course sound. TAG boards provide an easy alternative to terminating impedances when multiple options are available on one transformer.